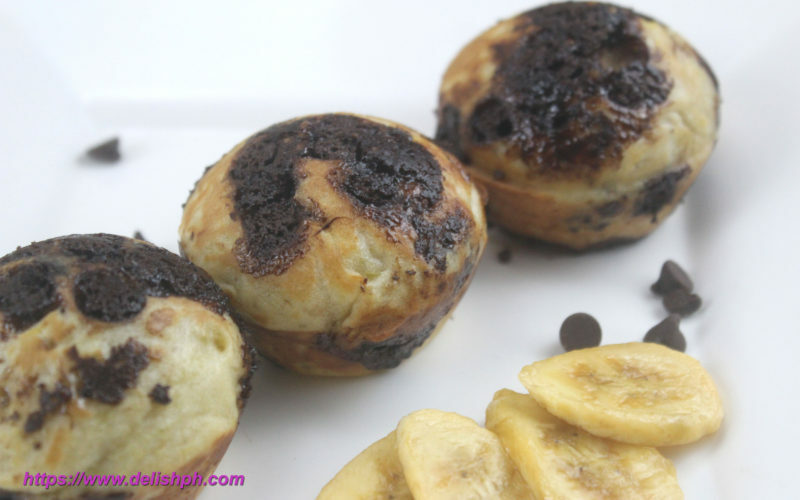 This is probably the easiest banana muffin snack that you can prepare at home. Using Shopaholic for Kids Delish Treats cupcake maker. It’s very easy to use and you can cook your favorite muffin within minutes.